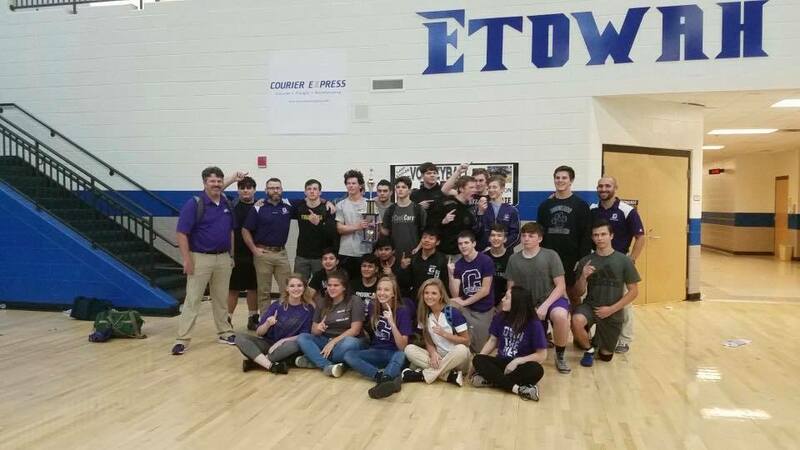 Less than a week after finishing second place to Cass at the Blackbeard Duals, the Gilmer High Bobcats turned around and dominated a 21 team tournament at Etowah to take top honors; and they were able to do so by beating the very team that trumped them just a few days earlier in the week. With huge wins over Cambridge, Northwest Whitfield, Woodland-Cartersville, and Cass; the Cats were relentless in their pursuit of victory on the mats and would not be denied. Their second team finished 2nd Place in the JV tournament as well. When we reached out to the Gilmer coaches, we gained some insight as to the strategy involved from a coaching standpoint and the impact it can have on the team’s overall results.